We've seldom experienced such a sense of impending doom in a video game as when we barreled through the Omega 4 relay toward the "suicide mission" at the end of Mass Effect 2. 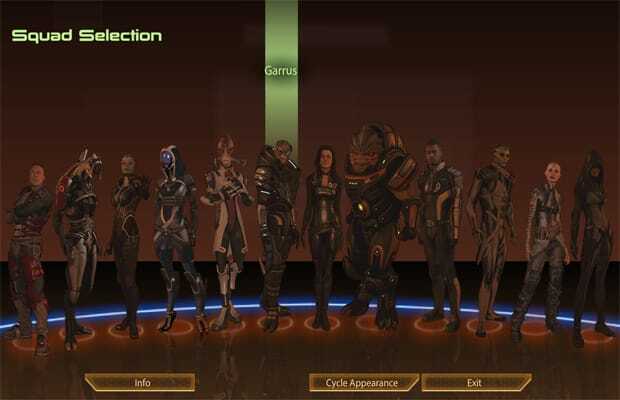 The survival of Shepard's squad and crew hinges on a staggering number of decisions and missions throughout the entire length of the game, and without a guide it can be difficult to emerge without losses. But when you do manage to make it through while keeping all your companions alive, you'll feel like you've finally become the leader they deserve. Did we miss any awesome moments from the series? Let us know in the comments or on Twitter.